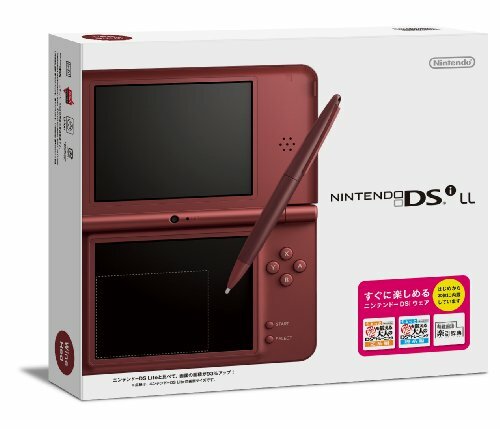 Nintendo DSi LL Portable Video Game Console - Wine Red - Japanese Version (only plays Japanese version DSi games) by Nintendo at The Square SC. MPN: ニンテンドーDSi LL. Hurry! Limited time offer. Offer valid only while supplies last.